I swear! Where ever this guy goes he’s catching fish. 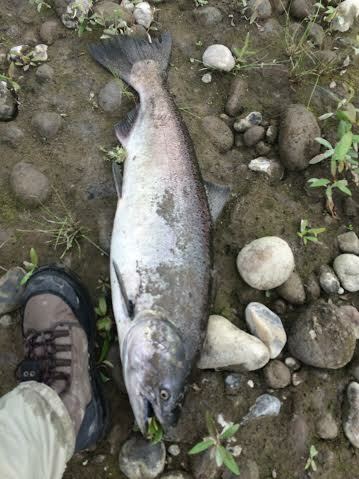 Last week on the Skokomish and today the Cowlitz river. Northwest angler Amir Kalabic hefts a brute of a King Caught on the Cowlitz earlier today, then a few minutes later he nails another one and goes for a double. 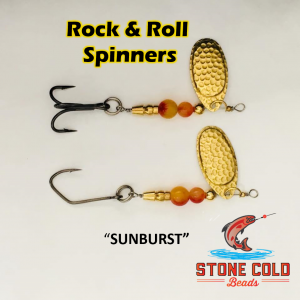 Amir attributes his success to the sweet scent of Pro Cures “Bloody Tuna” but anglers are catching with eggs and jigs under a bobber as well. 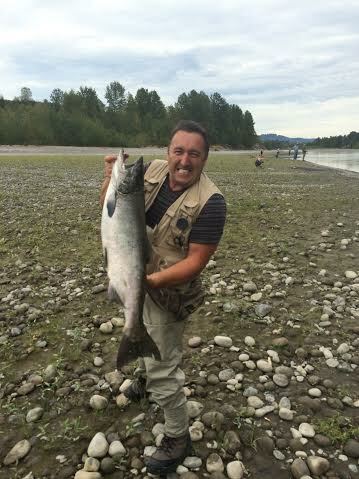 The fishing has been pretty good on the Cowlitz. 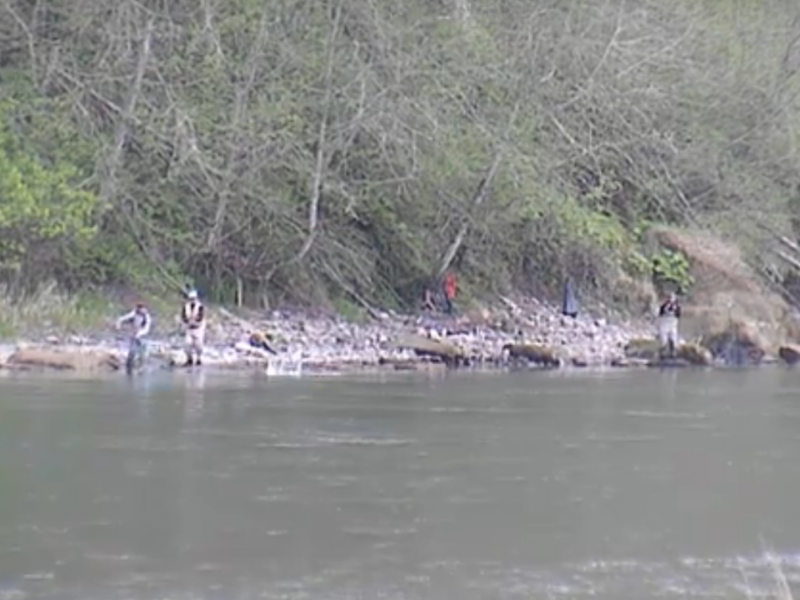 So if your planning on doing some fishing this weekend, The Cowlitz is the place to be. 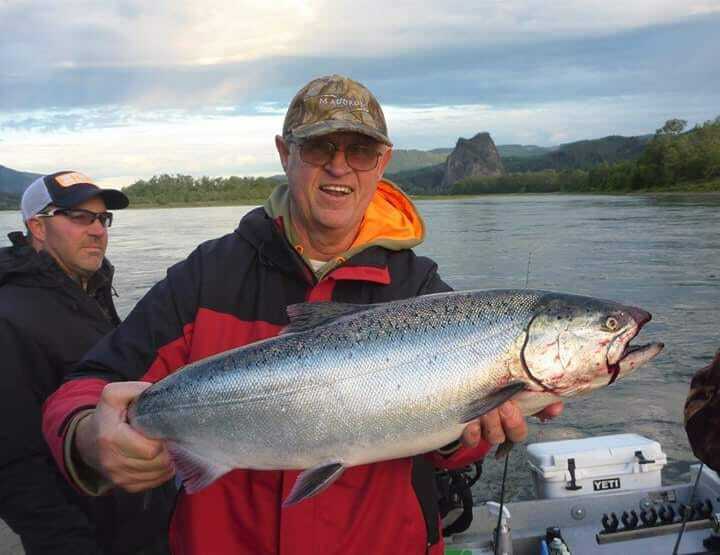 Kings and Steelhead are in decent numbers and regular limits are being caught. 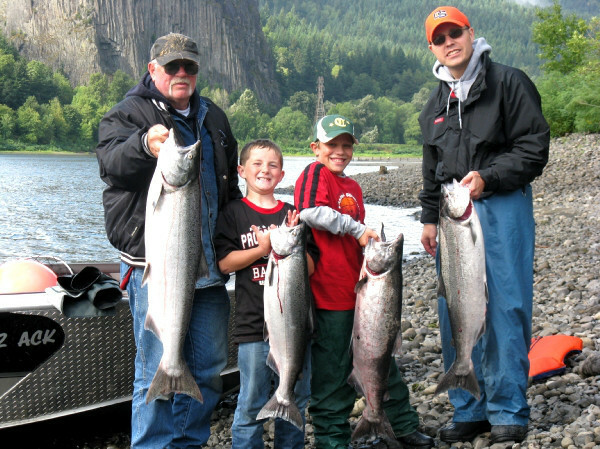 Now is the time to hit the Cowlitz for prime time fishing. So grab your pole and get on down there if you think you have what it takes to rake them in like Amir.